All Titanium Print Solutions labor rates are a flat rate, and not a hourly rate. No Travel charge and no hidden energy "gas" charge. HP parts are the highest quality in the industry. Hp parts are designed to maximize life expectancy and quality. 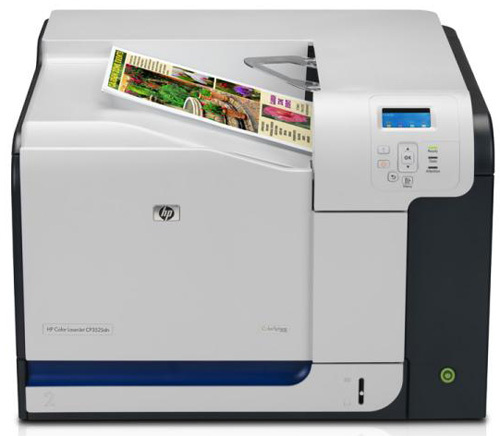 Titanium Print Solutions uses Genuine manufactured HP (Hewlett Packard) parts (OEM). 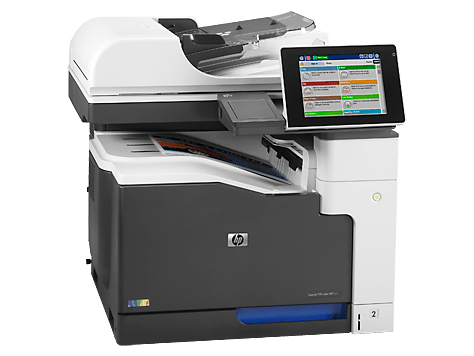 All our Laser Printer Service Technicians are HP factory Trained with a minimum of 10 years experience in servicing HP LaserJet printers. All Laser Printer Technicians carry all the necessary printer parts and tools to service your LaserJet printer on the first visit. Technicians also carry Laptop computers with all the latest printer service manuals, technical updates and printer firmware. Titanium Printer Repair offers a 4 hour on-site response times.